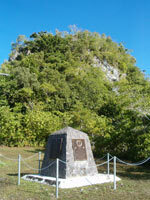 The Peleliu War Historical Society, Inc. was formed in August 2005 for the purpose of preserving the Peleliu battlefield and its artifacts, while improving public awareness of the battle. In January 2006 the organization received its non-profit approval from the IRS as a 501(c)(3) organization. 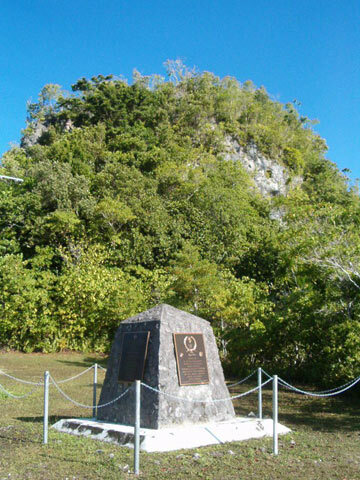 The Society has its origins in the battlefield on Peleliu, where for many the question of what was to be done to preserve the monuments, artifacts and battle sites was continually asked by those visiting the island. For many years after World War II it was virtually forgotten by most, with the island’s monuments left to deteriorate and become overgrown. Then over the course of the past several decades through efforts of veterans and their families, Peleliu residents and United States Civic Action Teams slow, steady progress has been made to preserve the scene of one of the worst battles of the Pacific War. It is intended that the efforts of the Society will serve to contribute to these efforts and honor those who fought there in 1944. Americans, but especially the veterans of the Peleliu campaign, should try on a daily basis to reflect and honor our Marines and other service members, some of whom were our very best friends, who died or were injured in that combat. To do less is immoral."